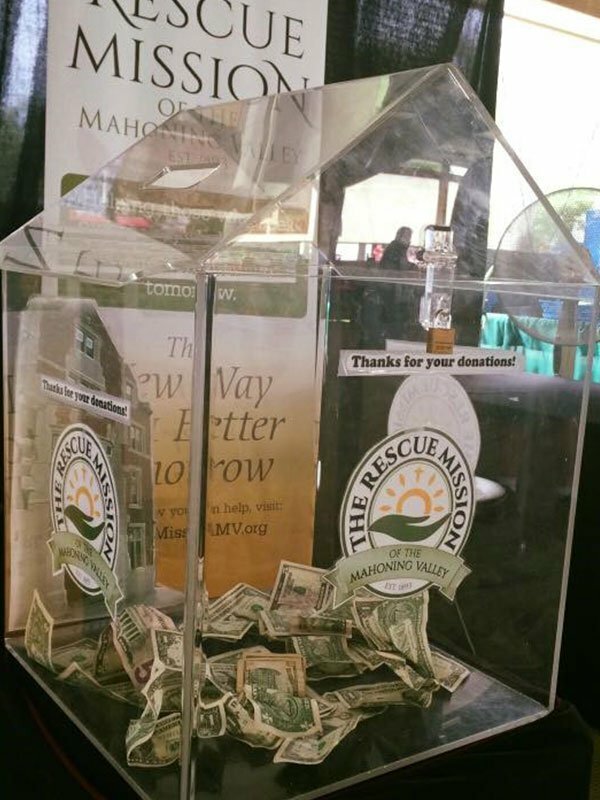 Rescue Mission of the Mahoning Valley is 100% privately funded. 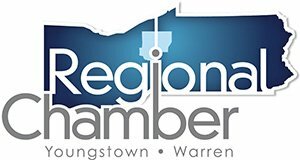 We are entirely dependent upon the generous support of individuals, business and foundations in Youngstown, the entire Mahoning Valley and friends all over the country and DO NOT receive Government or United Way funding. 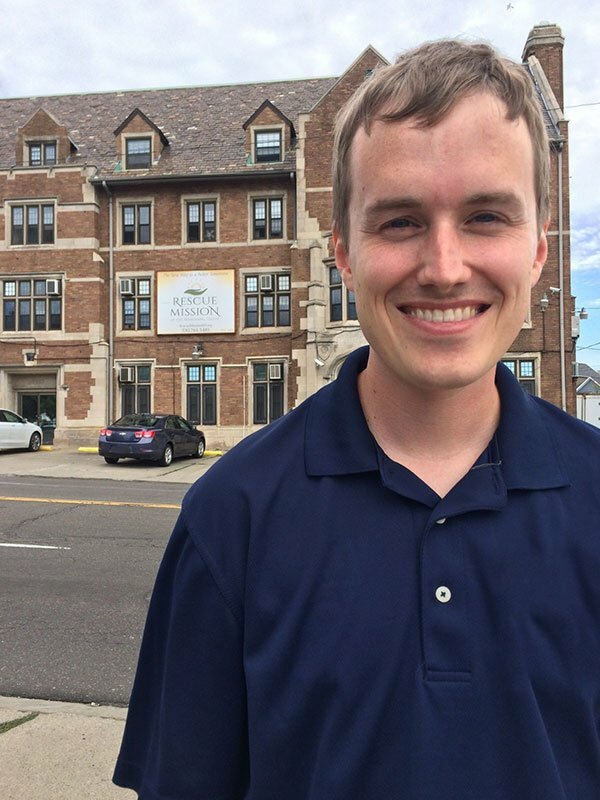 If you believe in the work of the Rescue Mission in Youngstown, Ohio and want to help, there are several ways you can do so. 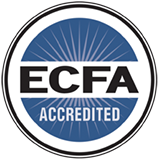 Broadly speaking, you can give your financial support, your time and/or your influence. 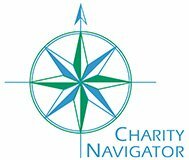 If you have a great idea for a fundraiser, we would love to hear from you! Contact our Development Department at 330-744-5485 and let’s chat! HOW ABOUT THESE INSPIRING FUNDRAISERS? 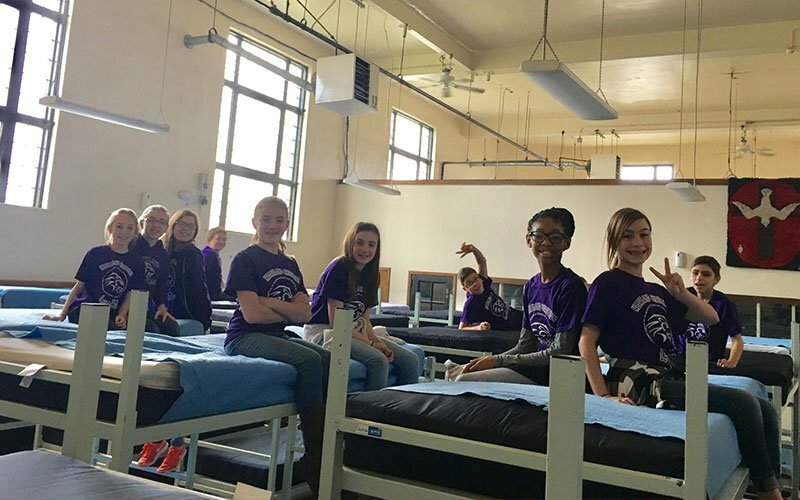 These students from Heartland Christian School engaged their families and community in a simulated night of homelessness. They slept in cardboard boxes on their school playground and raised nearly $14,000 for the Rescue Mission of the Mahoning Valley. 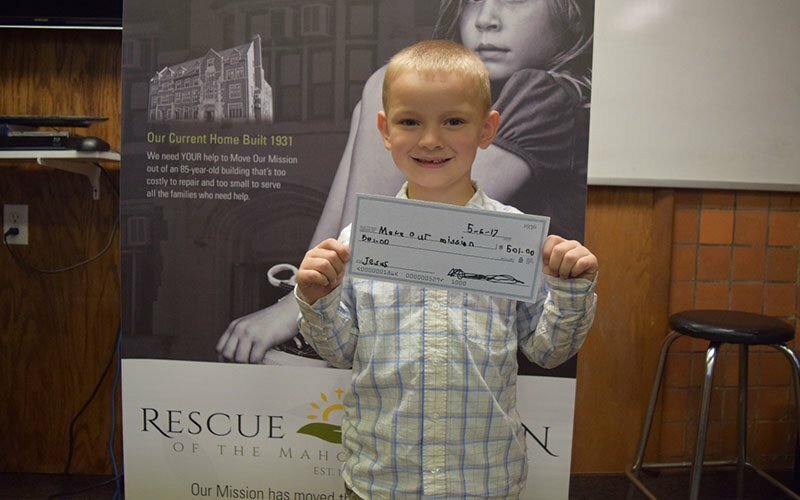 This youngster raised $501 for the Rescue Mission by making and selling fudge with his family! Josh Avery raised nearly $10,000 by training for a marathon and asking his friends and family to give gifts to the Mission instead of gifts to him for his 30th birthday. 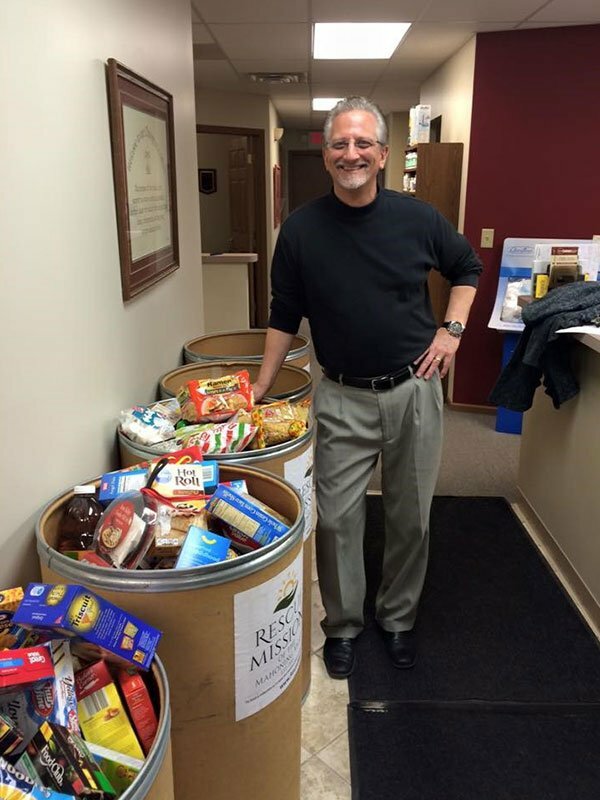 Dr. Lalama hosts a food drive every year at his practice to help the Mission.